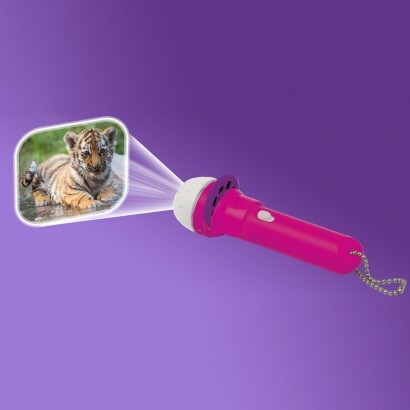 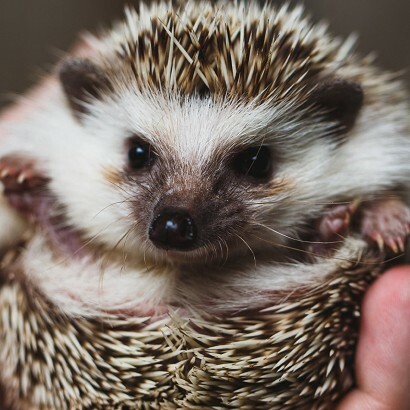 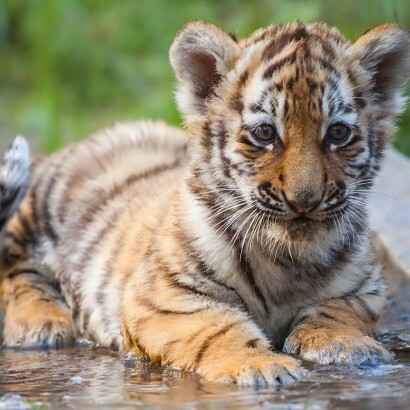 Packed with 24 images of the most adorable baby animals ever, this projector torch makes you feel all warm and fuzzy inside! 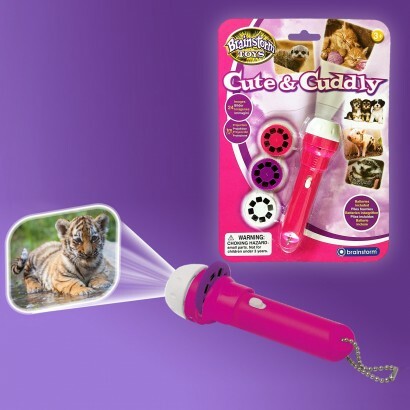 Animals lovers will adore this cute and cuddly projector torch that projects the cutest images of baby animals up to 1m wide for viewing in all their fluffy delight. 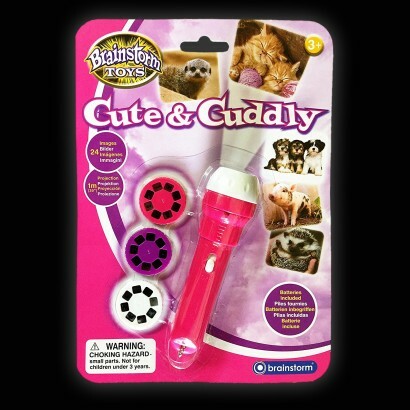 Battery operated, it can be taken anywhere and even becomes a white LED torch for adventures in the dark.